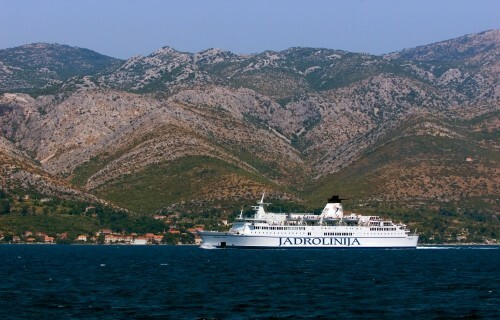 Considering Croatia has over 1,000 islands it’s not a surprise that traveling with ferries is so common. Croatia has over 5,000 kilometers of coast line, and of those mentioned islands 47 are inhabited. Taking a ferry is often the fastest and cheapest way to get from one place to another, not to mention the fact that some islands are only connected via ferry ports. 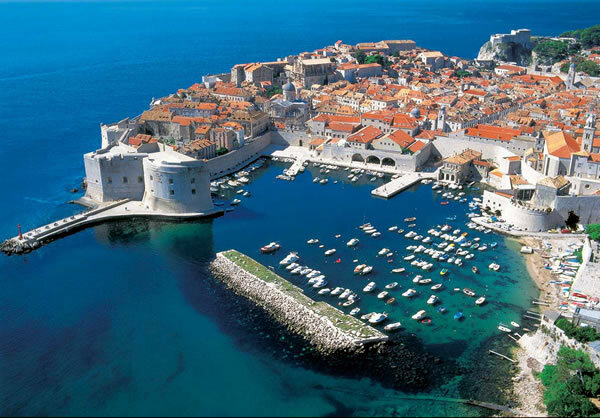 Dubrovnik is one of Croatia’s most popular tourist destinations. Many tourists visiting the country are looking for information on ferry routes and timetables. This beautiful Mediterranean country has a very developed ferry network with which you can easily and quickly get wherever you want to go. You can explore the entirety of Croatian coastline from Pula to the north to Dubrovnik to the south, and hundreds of other beautiful places in between. Taking a ferry is a great way to take a break from the stress of driving in hot summer days as well as a nice way to view some of the most breathtaking scenery. You can even get to Croatia from Italy. Typically tourists from Venice take a ship to one of the Croatian cities that are connected to it, and it’s a great way to continue your exploration of the European cultures. 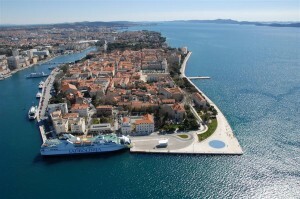 According to Croatianferryports.com from Venice you can get to (and from) Pula, Mali Losinj, Rovinj, Porec and Umag, and most other destinations are connected to those ports. Two other ferry ports in Italy that connect to Croatia are Ancona which can only get you to Zadar, and Bari which connects to Dubrovnik. Unfortunately there aren’t any ferry connections to other countries from or to Croatia. During the tourist season (June to September) ferries operate daily, even multiple times between certain ports. You can find out exact timetables from Jadrolinija, Croatia’s main ferry company which operates dozens of ferry and catamaran routes. There are also some smaller companies which have only one or a few routes but you’ll have to reference a particular port to find out more about it. Most of the information is available on either of the above linked websites. You can even book ferry tickets online via Jadrolinija’s website. Booking in advance can ensure you don’t have any unscheduled delays as it can get quite busy during July and August. Some of Jadrolinija’s ferries also have restaurants and cabins on board so if you plan a longer trip be sure to consider it. Unless you have terrible sea sickness ferry travel is a wonderful experience and you might even think about coming back once you see how fun it can be. You don’t get to do much sightseeing from a speeding car on a highway, but slow and relaxed travel via boats definitely gives you more time to breath the fresh air, take a few amazing pictures and enjoy your vacation more. In short ferries really are one of the easiest and most convenient methods of travel through the Adriatic. It’s inexpensive and easy and if you’re planning a trip to Croatia next summer be sure to consider traveling with ferries.